Previous: Red Raspberry Leaf Tea—Simple Beverage or Uterus Superfood? Next: What is a Maternal Fetal Medicine Specialist? In addition to weird aches and discomforts (sciatica, anyone? ), weight gain, and puking, pregnancy can make routine decisions—what should I eat right now?—annoyingly complex. For every meal, it’s a series of questions. Does this contains any “no-nos” like soft cheese or deli meats? Is it healthy enough? Did I get at least two servings of fish this week? Did I eat too many calories today or too few? We worry a lot about our babies’ needs, often to the point of overlooking our own. And that is a mistake. Because our adorable little parasites are pretty good at getting what they need… from us. During pregnancy and while breastfeeding, our babies raid our resources to meet their needs. So if we are not careful, we can easily end up deficient in key nutrients. This is particularly true when it comes to calcium. Why are calcium needs high during pregnancy and lactation? Growing a baby means growing all parts of a baby, including her teeth and bones. At birth, the average baby’s bones and teeth contain 30 grams of calcium. Babies lay down most of their calcium during the third trimester, all of which comes from you. From the foods you eat or, if you are not getting enough from your diet, from your bones. Not getting enough calcium while pregnant also carries other risks: Calcium deficiency can raise your risk of pregnancy-induced high blood pressure and pre-eclampsia. (Preeclampsia is a life-threatening pregnancy disorder involving high blood pressure and protein in your urine.) And it may raise your risk of osteoporosis later in life. The good news is that, during pregnancy, the amount of calcium our body absorbs doubles to help meet our baby’s needs. Meeting your daily calcium requirements will ensure you meet your baby’s. The bad news: You lose this superpower after giving birth. Postpartum, it’s back to the status quo. You will return to only absorbing about a quarter of the calcium you eat, like other ordinary humans. Unfortunately, your baby’s need for calcium remains high. The average baby under 6 months of age needs 200 mg a day. And if you are breastfeeding, this comes from you. 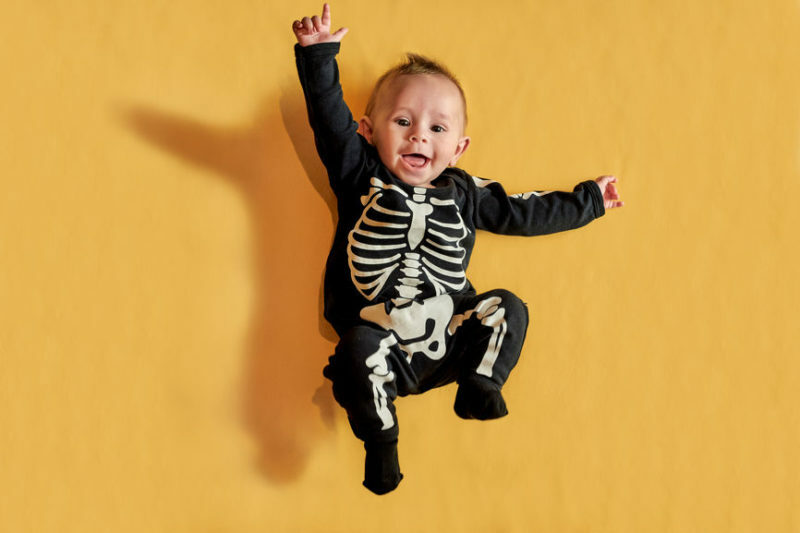 Our babies literally steal calcium from our bones. And this only gets worse after birth. So where does all this calcium come from? From your bones. The average woman loses 3-5% of her bone mass during pregnancy and breastfeeding. She will lose even more if she gets too little calcium from her diet. Although you cannot completely prevent this loss—it is a normal and inevitable part of breastfeeding—making sure you get plenty of calcium while breastfeeding can limit the amount you lose. This sounds scary, but take heart: Women typically recover their bone mass within six months of weaning. And most studies find having children and breastfeeding doesn’t raise a woman’s risk of osteoporosis or bone fractures later in life. That said, getting extra calcium after weaning can help boost your bones’ recovery. Getting enough calcium is especially important for women nursing twins or with a high supply. The amount of calcium in breast milk is fixed, whether you have a diet rich or poor in calcium, whether you have a high supply or a low one, or whether you are nursing a single baby or twins. So women who produce a lot of milk, whatever the reason, burn through extra calcium. How much calcium do women need while pregnant or breastfeeding? The American College of Obstetricians and Gynecologists and other major medical organizations recommend that adult women get 1,000 mg of calcium a day, regardless of whether they are pregnant or breastfeeding. Women under 18 need 1,300 mg of calcium a day. Yet over half of adult women in the U.S. get less than this. Dairy products like milk and cheese are some of the best sources. If you avoid dairy products, because of personal preference or lactose intolerant, you will need to watch your calcium intake. Make sure you eat other good sources, like tofu, salmon with bones, and dark leafy greens. Aim for four servings of calcium-rich foods each day. (Check out this list of good calcium sources). If you find getting enough calcium challenging, talk to your doctor about adding a calcium supplement. Don’t assume your prenatal vitamin has got you covered. 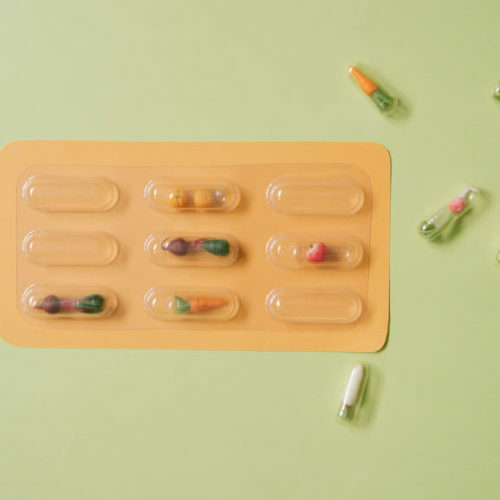 Prenatals only contain a fraction of your total daily requirement, because calcium is too large a molecule to include large amounts in a single multivitamin and because too much calcium could interfere with your absorption of iron, another essential nutrient during pregnancy. Looking for more prenatal nutrition information and interesting bits about your body and baby throughout pregnancy? Check out our Baby Building Blocks Newsletter, your week-by-week guide to the what, when, why, and how of prenatal nutrition.